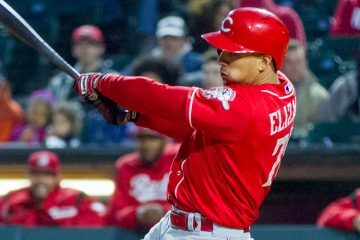 The Cincinnati Reds have loaned first baseman/outfielder Sebastian Elizalde to the Monterrey Sultans of the Mexican League. Cincinnati Reds prospect Sebastian Elizalde won the Mexican Winter League batting title on Friday night. He finished the regular season with a .380 batting average in 250 at-bats. 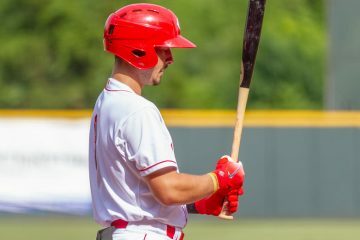 Cincinnati Reds outfield prospect Sebastian Elizalde has been crushing the ball in the Mexican Winter League all offseason, and other notes from the Reds organization. 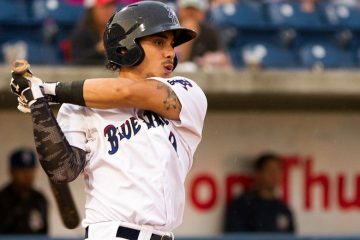 Sebastian Elizalde homered on Wednesday night for Culiacan in the Mexican Winter League to extend his hitting streak to seven games to start the season. Sebastian Elizalde kicked off the Mexican Winter League on Wednesday night with a home run for Culiacan. 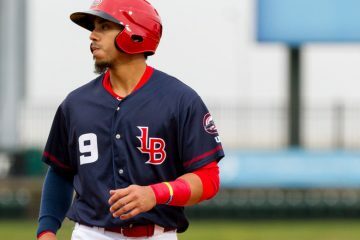 Sebastian Elizalde continued his hot start to the 2017 season on Wednesday night with three more hits for the Louisville Bats. Sebastian Elizalde has been added to the Team Mexico roster for the World Baseball Classic. 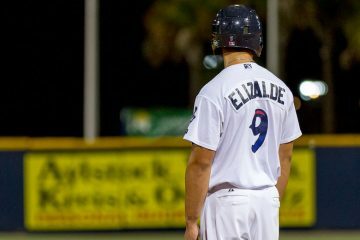 Sebastian Elizalde is now leading the Mexican Winter League in both runs scored and runs driven in after a big game on Sunday night.